MRIs (Magnetic Resonance Imaging) are commonly used to diagnose and monitor neurological disease processes, and having the ability for our patients to avail themselves of this service in the same location where they already receive other neurological care has been a welcome time saver. Medical imaging is a necessary step in the diagnosis and observation of a number of injuries and chronic conditions. Not only do we bring unparalleled experience and the industry’s latest technology to our practice — we also offer a selection of payment options and other patient resources to help make the process as easy as possible for you. Behind every great medical image is a talented specialist who captured it. Machines may do most of the heavy lifting in the medical imaging industry, but without a trained eye behind the equipment, the finished results will never be as precise or accurate as they can be. 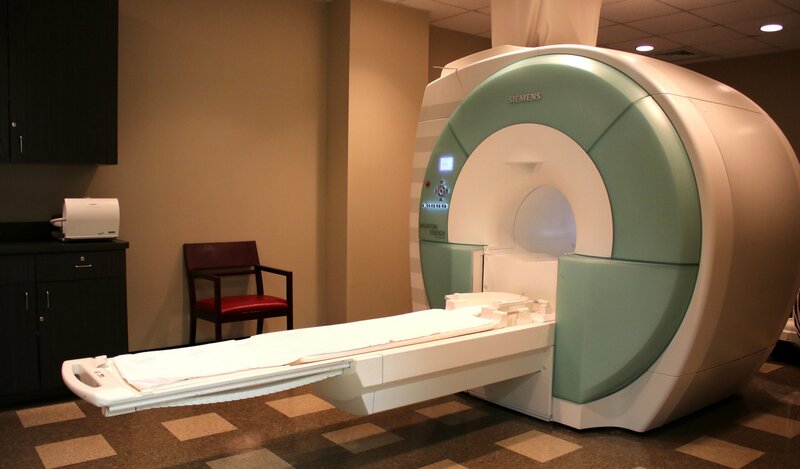 Our team is led by highly-trained MRI Radiologist and MRI Technicians. Their expertise enables us to capture some of the most precise and accurate medical images across a wide range of image applications. For more information visit Paesanos Parkway Imaging.